On Tuesday afternoon we covered claims from Italy that West Ham had made a late move for Mario Balotelli and were close to snatching him away from Marseille’s clutches. Currently on the way out of Nice, the Italian’s move to Marseille has dragged on for some time. Being linked to the Hammers made sense, if mainly on a crazy level. West Ham are looking for a striker, the transfer would either be an absolute disaster or a thing of football beauty, no in-between, so it just seemed fitting. 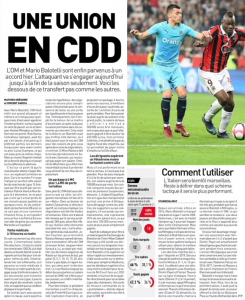 But within an hour of the Italian claims, it was reported in France that Balotelli will be making the short trip to Marseille this morning and going through a medical, hopping from one part of the South of France to another. L’Equipe cover it all, and save a mention for the Premier League club. 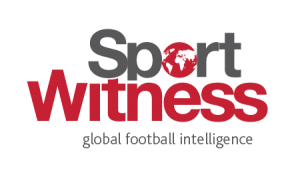 The French newspaper say the filtering of West Ham interest was mostly ‘a last bluff… agent playing tricks’. That agent is Mino Raiola, and it would appear the London side were used.